Makers of the Siam dual Screen smartphone. Global Telecommunication company with emphasis on Devices, Mobile advertising, and mobile service contracts. In the past few years Rev. Jesse Jackson has fought for more minorities to be included in the tech world. 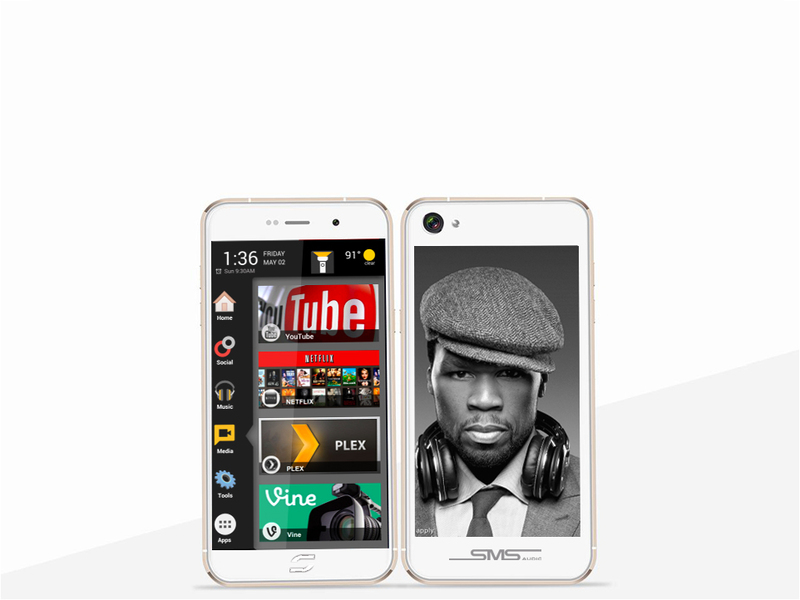 Founder of CRBT Darius Allen answers the call with north americas first dual screen smartphone. Flower Mound, Texas, October 5, 2015	(Newswire.com) - In the past few years Rev. 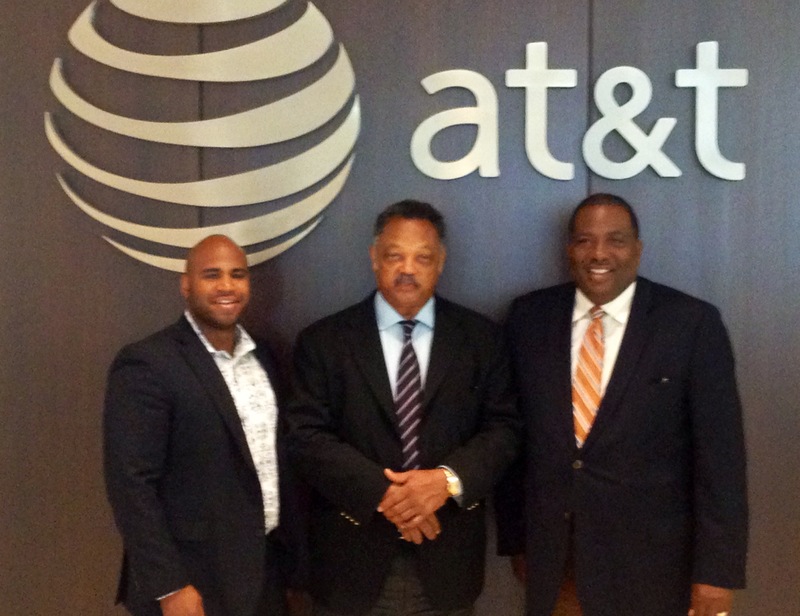 Jesse Jackson has fought for more minorities to be included in the tech world. 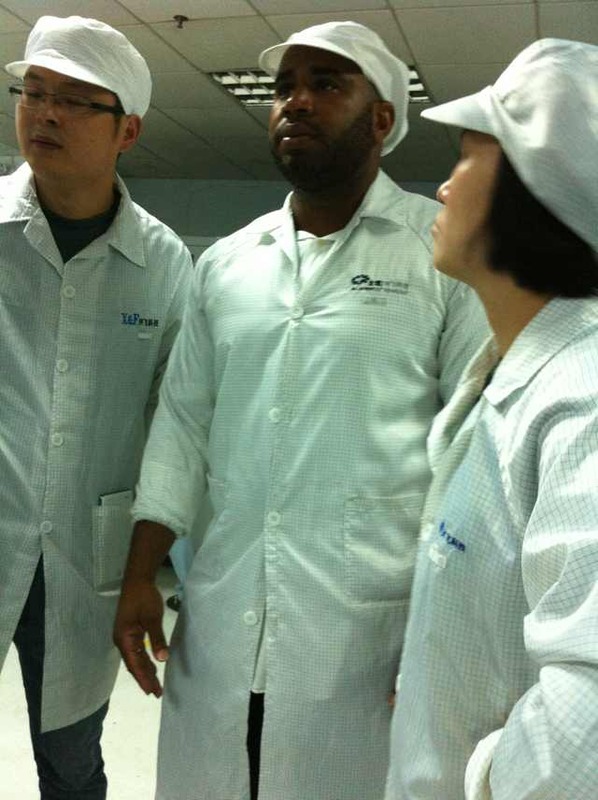 Founder of CRBT Darius Allen answers the call with north americas first dual screen smartphone. The Blacks in technology has shown immense growth and promise in the recent decade. The growth in the amount of minority tech startups in US alone is great. Hence the innovation in this field knows no limits. The survival in this field is completely based on the how innovative a company is, and what better option than minority owned CRBT. CRBT is a known name in the North American cell phone industry that has introduced innovative technology since the beginning and as its sole motive. The SIAM 7X is one more addition to the list of innovative products that the CRBT has or will introduce. The new series of cell phones is going to be launched in November 2015 and will be the milestone in the development of new technology for the smart phones. "We can show how resilient we are if we are given an fair chance and even playing field." The SIAM is a dual screen smartphone that makes multitasking a POSSIBILTY, the dream use of the smartphones as your PC really has been made true in the sense that the user does not have to go back but just switch the screens. Also the back screen can be used a beautiful screensaver allowing the user to make it a creative deception. CRBT has been known for its innovation and false copies of every other idea come into market every now and then but they are definitely not good as the original, this is what the company believes in and the same attitude provides them the ability to counter competitors like YOTA. But the company is definitely using their SIAM 7X as their competitive advantage and key branding star in the market. Also the use of celebrity endorsement like 50cents is what keeps them ahead in the race! Hence the best release of this year in the Northern US market despite tough competition between the US and Russian markets, SIAM 7X will definitely bring business home and satisfy its costumers with what is always provided to them. ONLY THE BEST!! Sign up for email updates from CRBT.